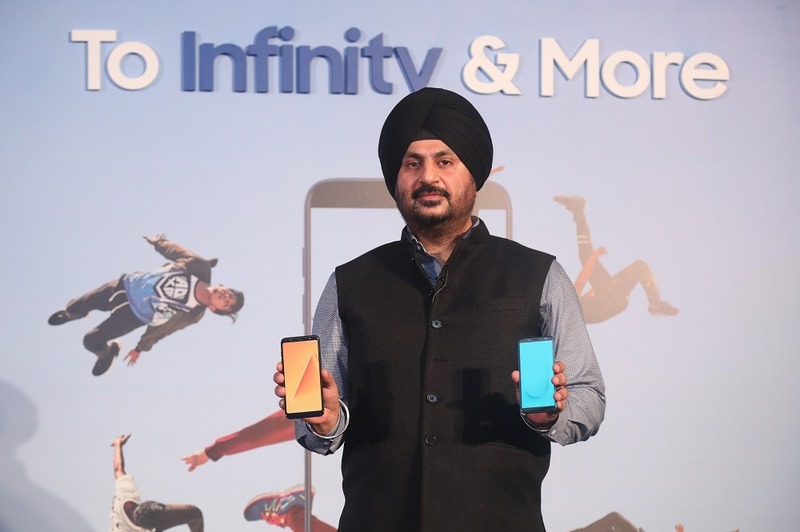 Samsung launched a few new smartphones under the J and A series in India today and the company is looking to compete with all the present budget and mid-range beasts with these new phones. All the new phones launched today come with the Infinity display, i.e., displays with 18.5:9 aspect ratios. Keep in mind that these aren’t curved panels are on the S9 and S9+. 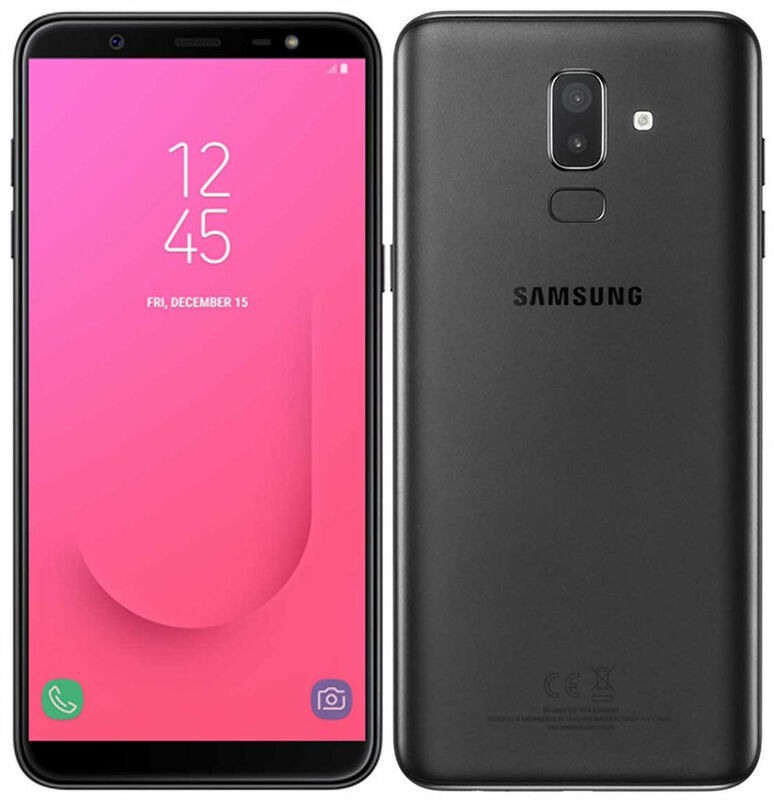 In this article, let’s talk about the design and specifications of the Samsung Galaxy J6, Samsung Galaxy J8, Samsung Galaxy A6 & the Samsung Galaxy A6+. Galaxy J6, J8, A6 and A6+ are built for today’s millennial. These smart phones will set the standard for an unparalleled viewing experience with Samsung’s signature super AMOLED Infinity Display. These phones also get dual rear cameras that let users capture professional grade bokeh images and express themselves in a unique manner. Our latest ‘Make for India’ innovation Chat-over-Video allows uninterrupted viewing experience just the way millennials want it. We are also introducing a new youthful and vibrant blue color that shows that we listen to our young consumers who constantly seek stylish designs. 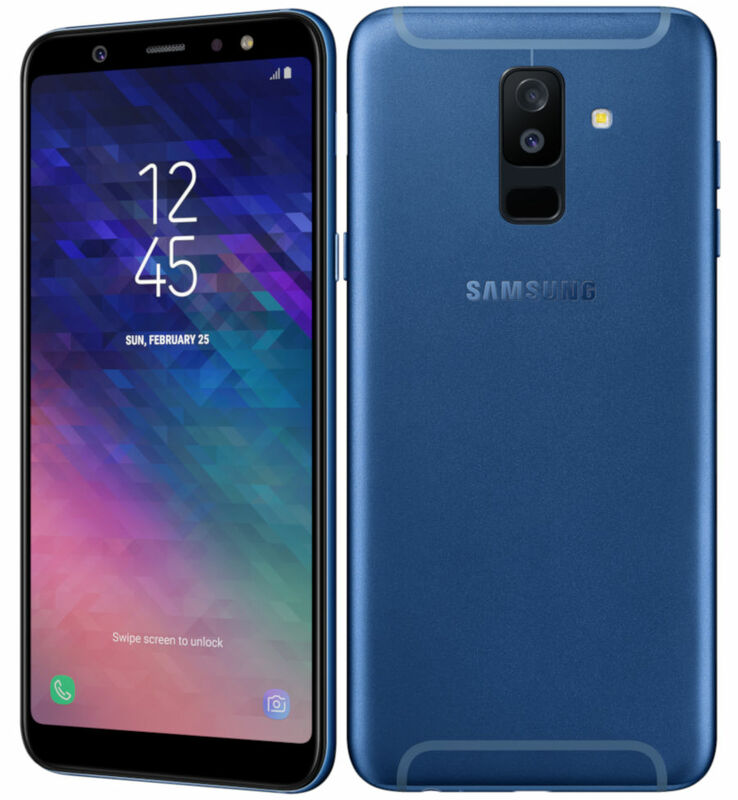 We all know that the A series from Samsung includes the upper mid-range devices, but it is quite weird that Samsung has used the same Exynos 7870 processor on the Galaxy A6 as on the Galaxy J6. We have seen a ton of phones powered by the same chipset from Samsung and if you don’t know, it was announced two years back in February 2016. Well, for some reasons, Samsung has no plans to shift to any other Exynos processor for its mid-range and budget devices. 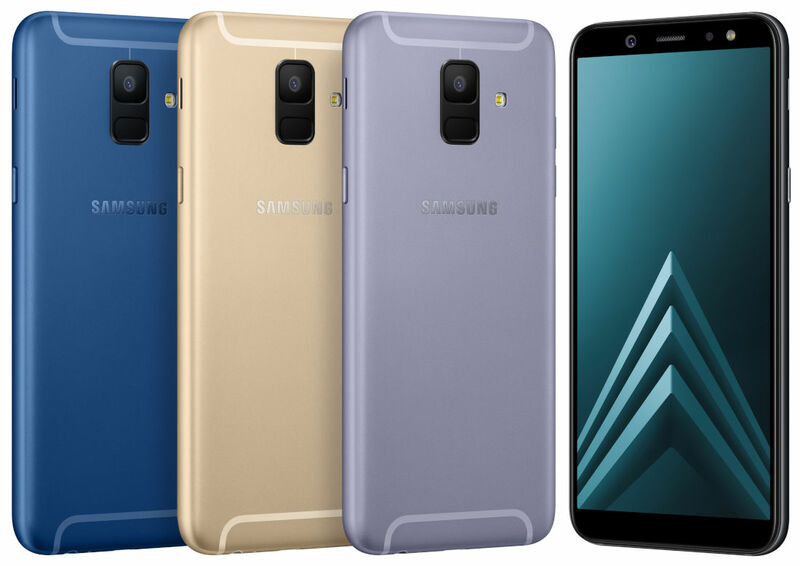 Unlike the Polycarbonate design of the Galaxy J6 and J8, the Samsung Galaxy A6 has a unibody metal design with a different design for the Antenna lines. The camera module on the rear has a design similar to the Galaxy S9, i.e., the fingerprint scanner is present below the camera lens. The volume rockers are on the left, and the power button along with the speaker is present on the right. The color options are Black, Blue, and Gold. 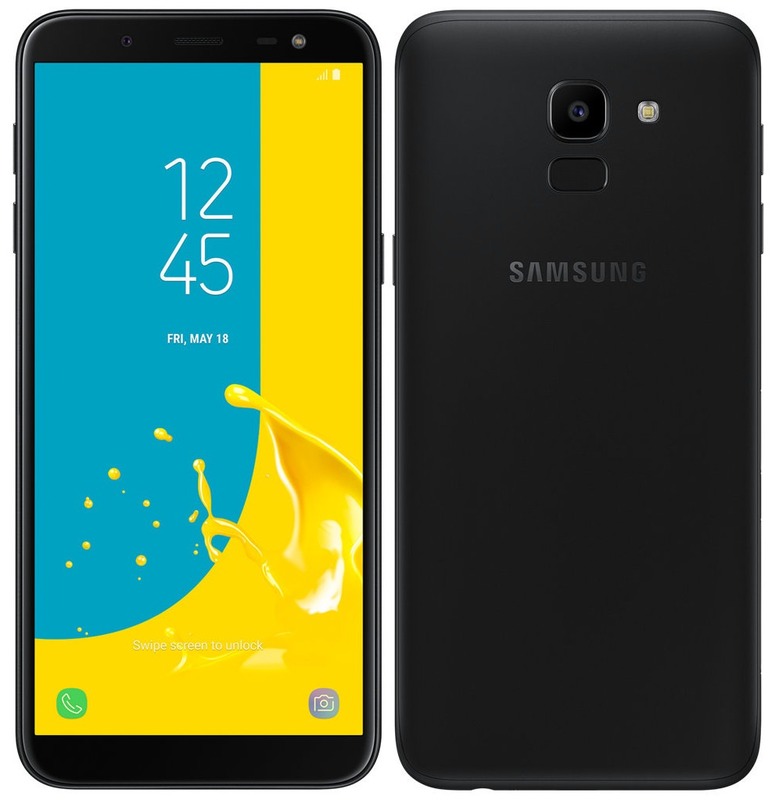 The Samsung Galaxy A6+ is an upgraded A6 with the same processor as the one on J8, i.e. Snapdragon 450, and the same dual rear camera setup as the J8. The display is a Full-HD+ panel with 18.5:9 aspect ratio. The front camera is a 24MP unit with f/1.9 aperture and rest of the specifications remain the same as J8. The color options are Black, Blue, and Gold. Finally, talking about the availability of all these devices, the Galaxy J6 will be available on all the retail stores, Samsung Eshop (official website), and Flipkart. The Galaxy A6 and A6+ will be available on Amazon starting May 22 and also on all the retail stores as well as on the official website. The Galaxy J8 will be available from July 2018 onwards, and all the four devices are going to be available on Paytm Mall as well. So, what are your views on the pricing of these devices? Do let us know via the comments section.